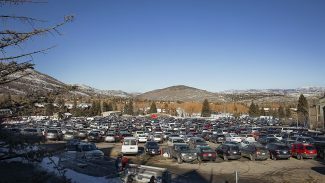 Park City continues to plan to build a plaza and parking garage at the site of the Brew Pub lot toward the southern end of Main Street, a project that will be one of the most ambitious City Hall improvements in years. 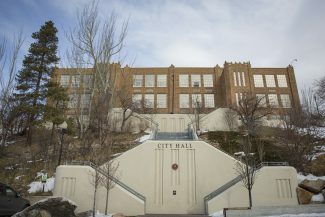 Mayor Jack Thomas and the Park City Council in Thursday night discussed the project amid the annual municipal budget talks. 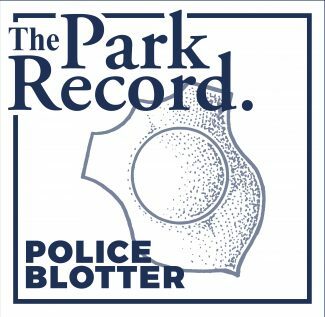 The elected officials agreed to put a $7 million placeholder in the budget for City Hall’s 2017 fiscal year, which runs from July 1, 2016 until June 30, 2017. The placeholder is earmarked for a plaza, a 39-space garage underneath the plaza, trash compactors, restrooms and public art. The project will continue City Hall’s recent heavy investment in the Main Street core, which has also included sidewalk improvements and a plaza on Swede Alley at the bottom of the Marsac Building steps. The plaza in the Brew Pub lot is expected to include a stage, event space, a green area and other landscaping and a creek-like water feature. 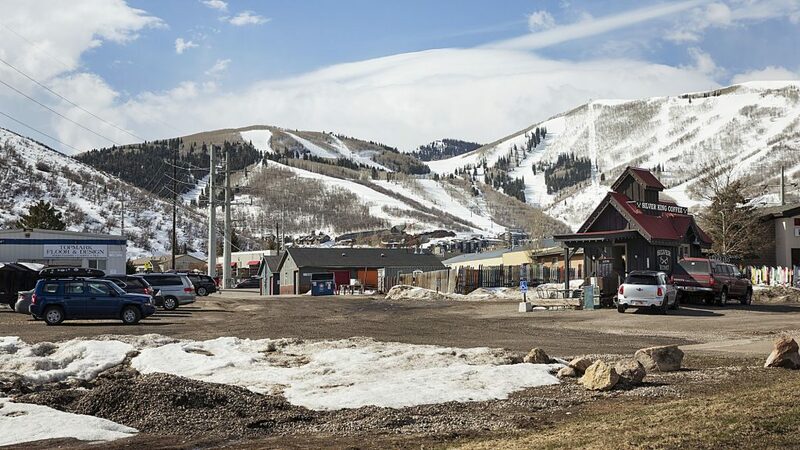 Park City officials anticipate breaking ground in the spring of 2017 with a desired completion date in November of that year. Jonathan Weidenhamer, who manages City Hall’s economic development programs, said staffers are confident the construction of a plaza will cost less than the $7 million that will be set aside in the budget, but some of the design details, including environmentally friendly features, which could push the cost toward the full $7 million, have not been finalized. The elected officials plan to continue to discuss the plaza at a meeting in June. They are anticipated to address whether to include retail space and other space that could be used for a variety of purposes. The budget is expected to be approved later in June. The plaza is seen as a gathering space along the popular shopping, dining and entertainment strip. There are not public gathering spots on Main Street that are comparable to a plaza like the one that is planned. The elected officials received a range of comments during the Thursday meeting, but the testimony seemed to tilt toward concern. The testimony generally came from people who live nearby or who have business interests along Main Street. Clive Bush, who lives on Hillside Avenue, said he is concerned large events like concerts will be held at the plaza, noting that the location straddles the Main Street district and the surrounding neighborhood. "Noise travels up," he said, adding that the project would "devalue my quality of life." Others mentioned concerns about lights that would be put at the plaza, questioned whether the plaza and Miners Park would serve similar purposes and wondered whether housing and start-up business spaces could be developed at the location. Thea Leonard, a principal owner and manager of the Treasure Mountain Inn with her husband, City Councilor Andy Beerman, said the site is currently "dysfunction." She said perhaps food carts could bring vitality. 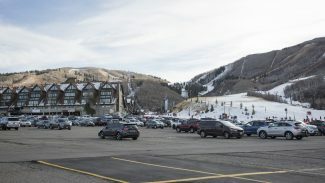 Beerman removed himself from the City Council discussions based on the proximity of the Brew Pub site to the Treasure Mountain Inn.